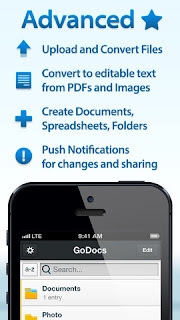 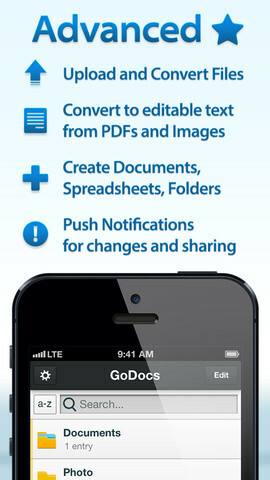 GoDocs (iPhone and iPad) - for Google Docs™ and Google Drive™ ~ Android Forever! Developer Quote: "The Ultimate solution for Google Docs™, Google Drive™"
This app is a productivity booster like no other if you use Google Docs or Google Drive. 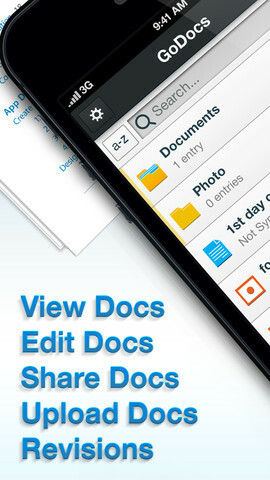 It's feature list and usability are unparalleled. 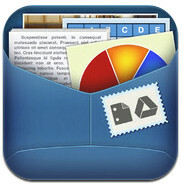 Click on the icon below to download from iTunes!